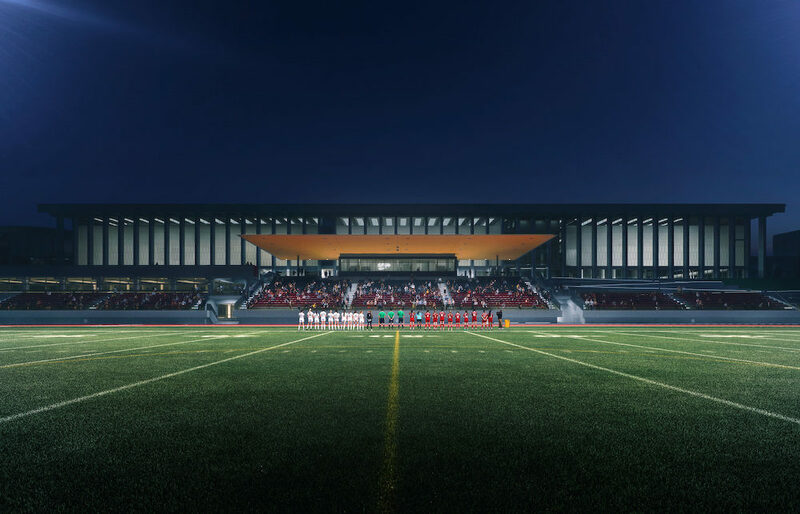 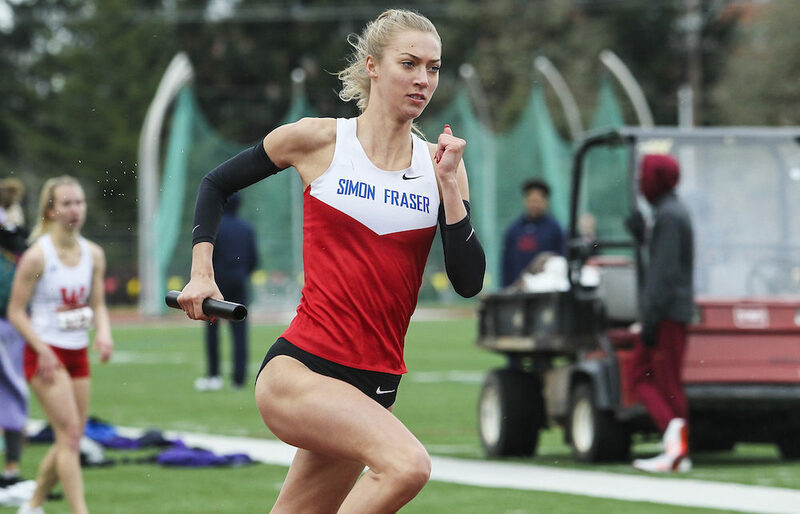 BURNABY — Simon Fraser has become one of the frontrunners in the world of NCAA Div. 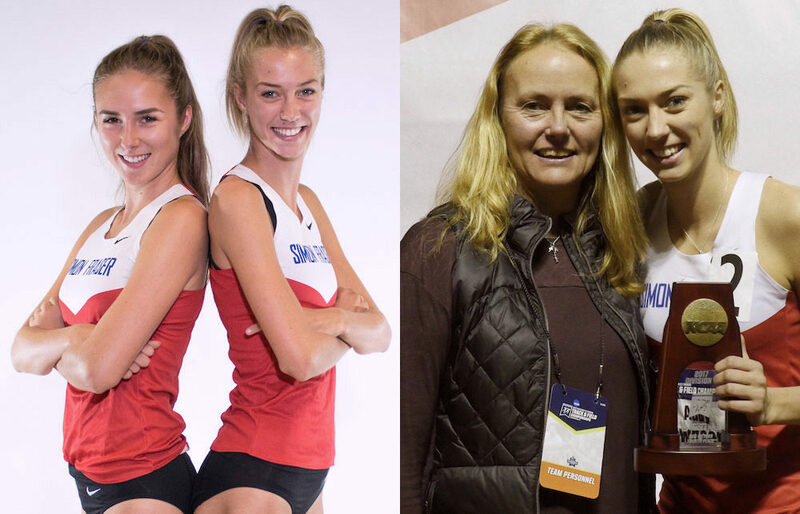 2 women’s cross-country running. 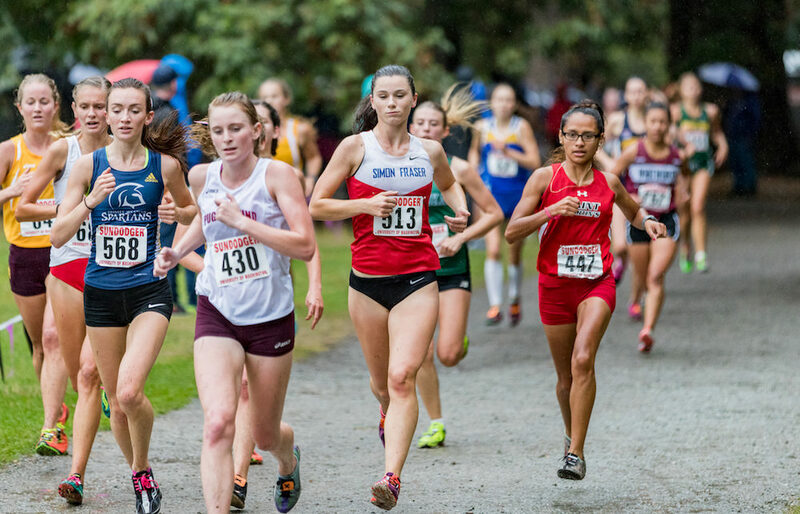 The question now, as the 2017 season enters its Triple Crown stretch drive of conference, region and national championship races? 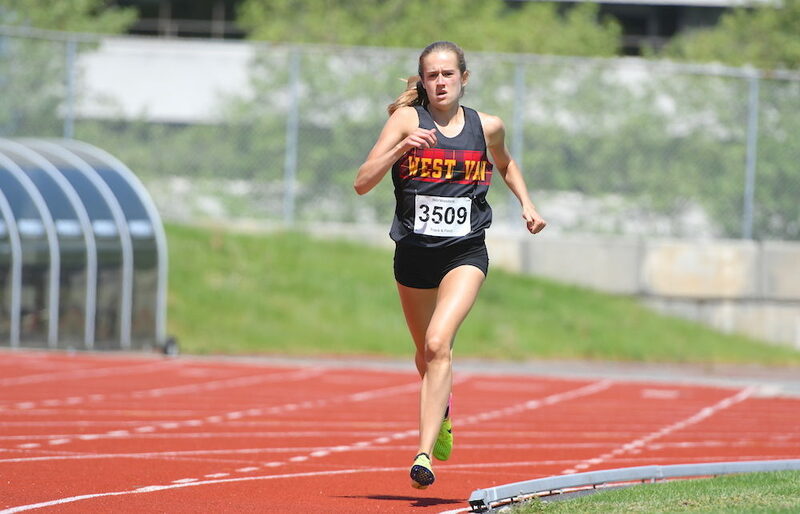 BURNABY — At various points over the summer of 2015, Julia Howley found herself standing in place that looked like it sat on the top of the world. 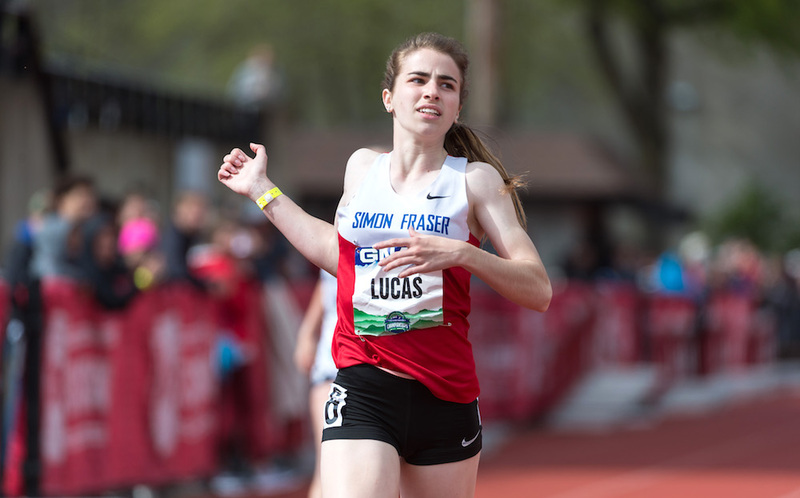 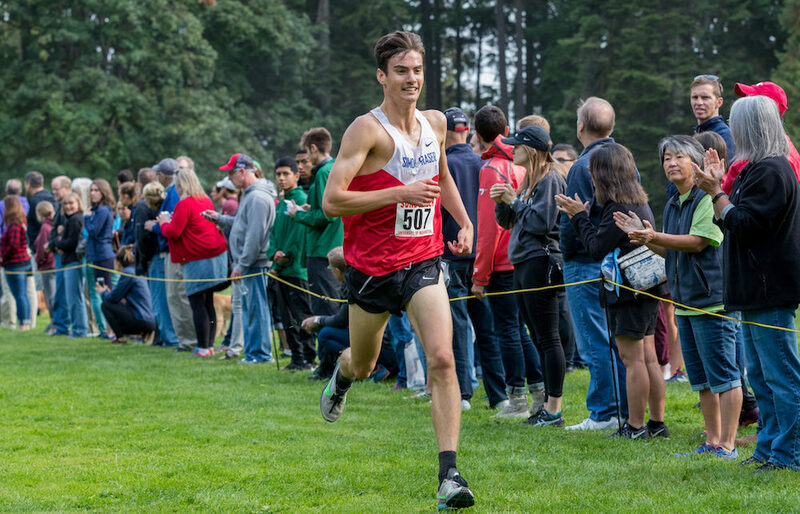 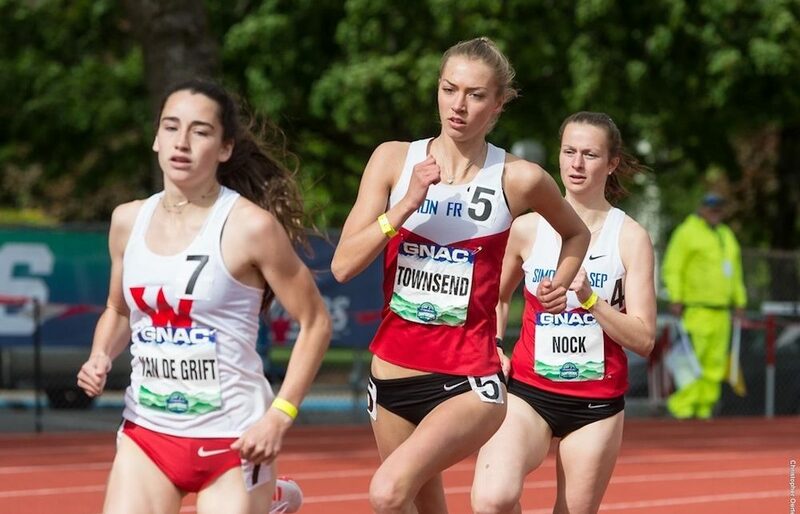 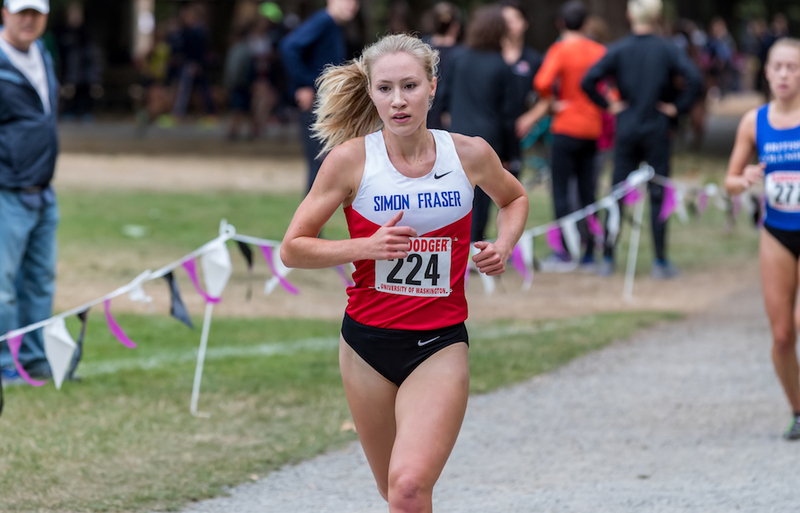 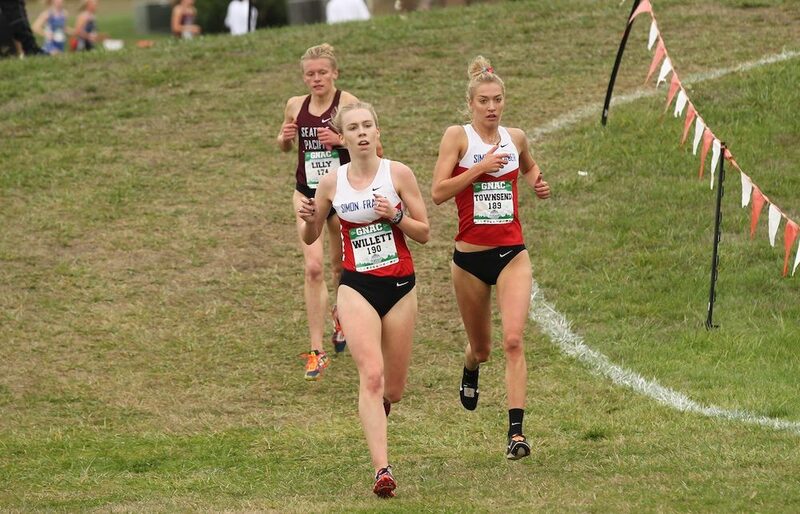 BURNABY — Simon Fraser Clan women’s track and field enjoyed a shining moment this past weekend at the Great Northwest Athletic Conference championships in Oregon.